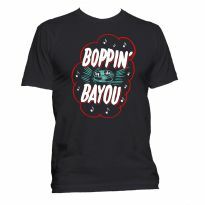 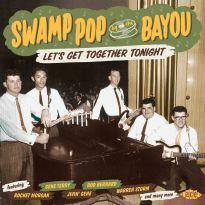 In the late 50s and early 60s Saturday nights in South Louisiana and the little corner of South East Texas that was home to many Cajun families resounded to the music that would become known as swamp pop. 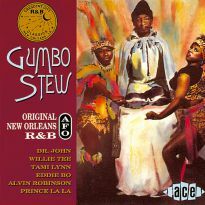 It was music for dancing and remains popular. 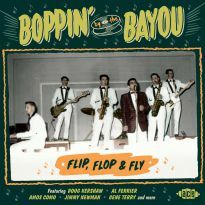 Sure, the couples on the dance floor may be a little older now but they still cling as tightly on the slow numbers – the “buckle polishers” – and show some fancy steps to set the skirts a-swirlin’ on the faster tunes. 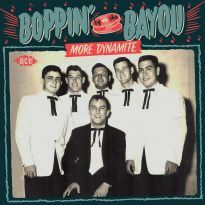 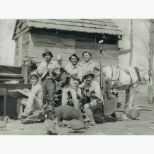 This is the second swamp pop edition in the “By The Bayou” series and features a host of unknown or little-known tracks from that golden era mined from the vaults of J.D. 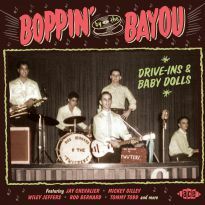 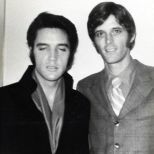 Miller, Eddie Shuler, Floyd Soileau, Sam Montel, Huey Meaux, Joe Ruffino, Pappy Daily, Murray Nash, Jim Rentz, the Hitt label and even the mighty Mercury. 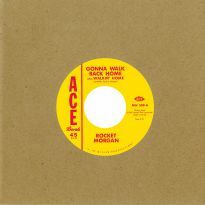 Six of the tracks are previously unissued, three are unissued alternates and the remaining 19 are fiendishly obscure. 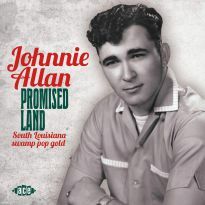 Amongst the unissued gold is Johnny Preston’s ‘Satan In Satin’. 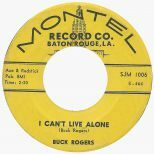 The master tape had been lost, so it never appeared on any collection of his work, but by good fortune I acquired what is believed to be the artist’s personal acetate and am pleased to share it here. 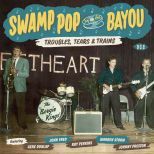 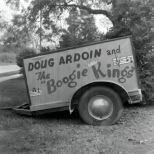 The Boogie Kings’ ‘Please Forgive Me’ is archetypal swamp pop and the group would go on to become one of the most successful South Louisiana bands, but the track has remained unheard in the J.D. 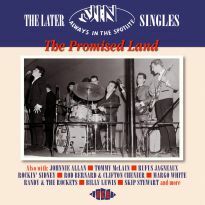 Miller vaults until now. 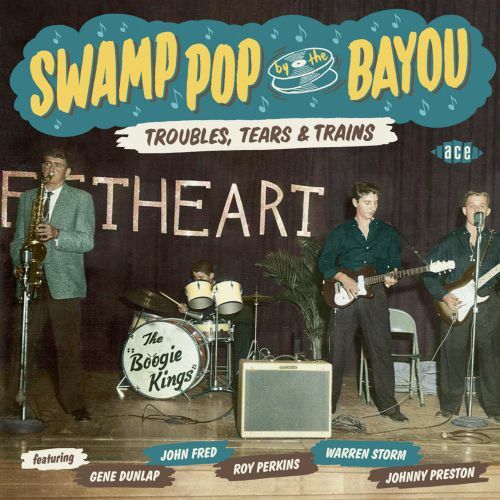 Swamp pop hero Warren Storm devoted considerable studio time spread over several sessions to his version of Ted Daffan’s ‘I’m A Fool To Care’ but it was never issued. 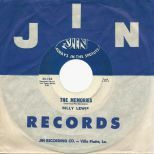 The recording included here was take 10 from just one session. 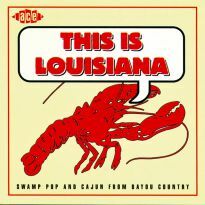 Elsewhere, it’s good to hear J.D. 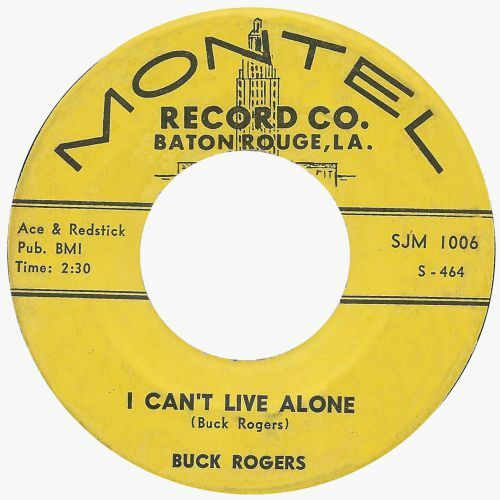 Miller’s original take of Wiley Jeffers’ ‘Lonely, Lonely Heart’ without the overdubs and the story behind Buck Rogers’ ‘Crazy Baby’ adds to our knowledge. 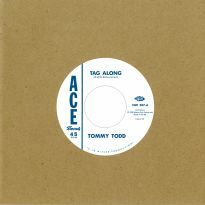 King Savoy’s ‘I Beg Of You’, Jimmy Trotter’s ‘Hungry And Thirsty’ and Buddy Lorton’s ‘Time’ are just about impossible to find on 45 and this version of John Fred’s ‘Shirley’ is much more difficult to locate than his first take on the song. 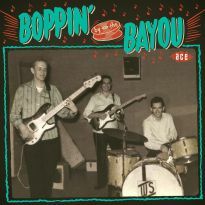 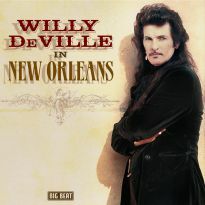 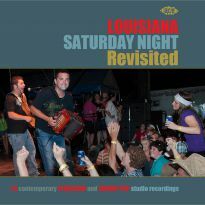 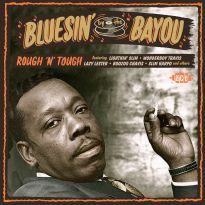 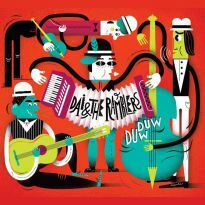 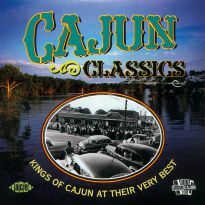 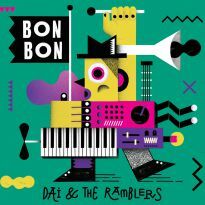 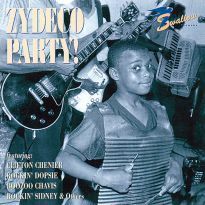 All in all, this 13th volume in the “By The Bayou” series was made for dancing but it’s a pleasure to just listen – although you won’t be able to stop your foot a-tappin’.